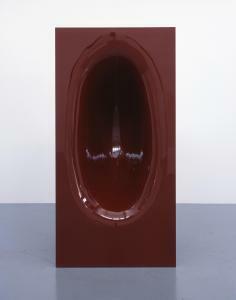 Anish Kapoor was born in Mumbai, India in 1954 and currently lives in London. 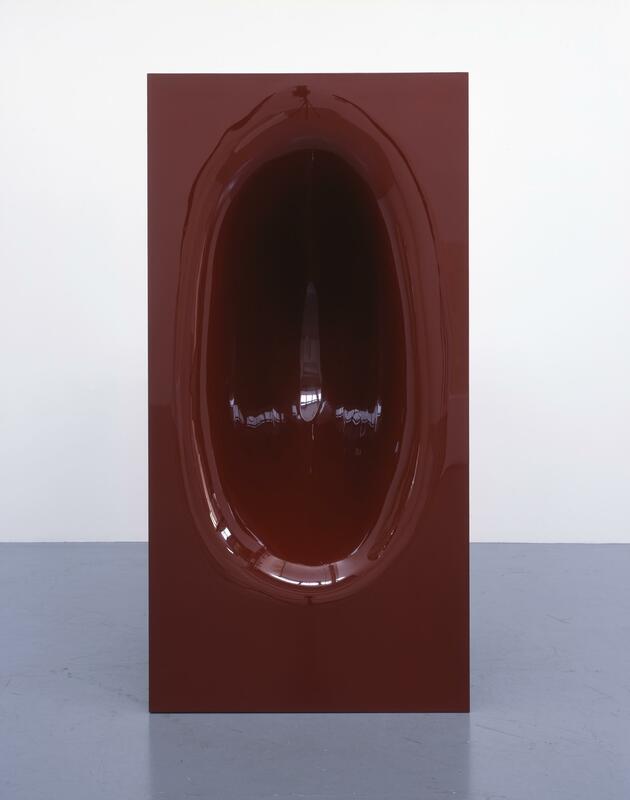 He represented the UK at the Venice Biennale in 1990, and was awarded the Turner Prize the following year, making him one of Britain's best-known contemporary artists. His innovative, unparalleled style constantly attracts attention, and his works have been shown in art museums around the world. 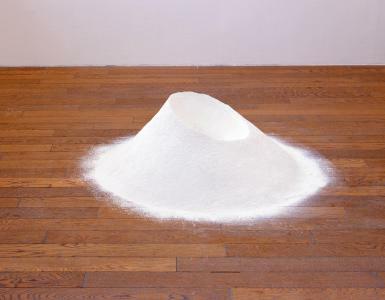 In autumn 2009, he held a solo exhibition at the Royal Academy of Arts in London, making news with exhibits such as a cannon that fired red wax, and sculptures consisting of mounds of objects squeezed out of cement. 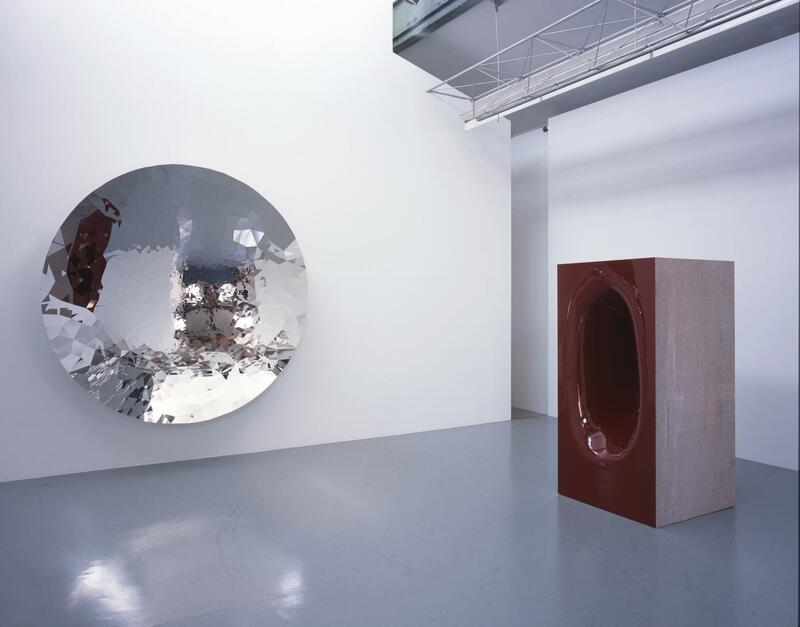 Many of Kapoor's works can be seen in Japan, both in art museum collections and as public art. 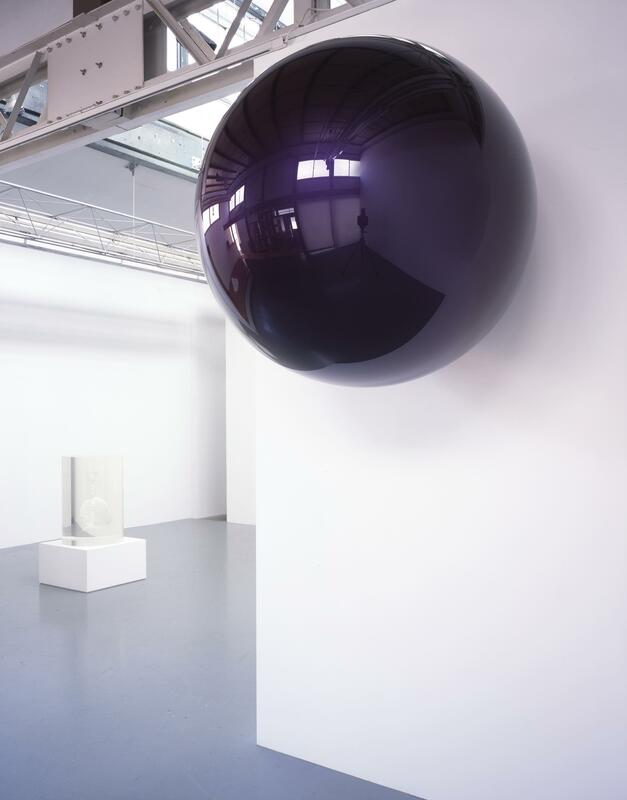 One of the larger pieces was commissioned for the opening of the 21st Century Museum of Contemporary Art, Kanazawa in 2004, for which he turned a whole room into a single work that is now displayed as part of the museum's permanent collection. Solo exhibitions in Japan include his 1999 show at SCAI THE BATHHOUSE, which was the first proper introduction of his work to Japan, and a further exhibition in 2005. 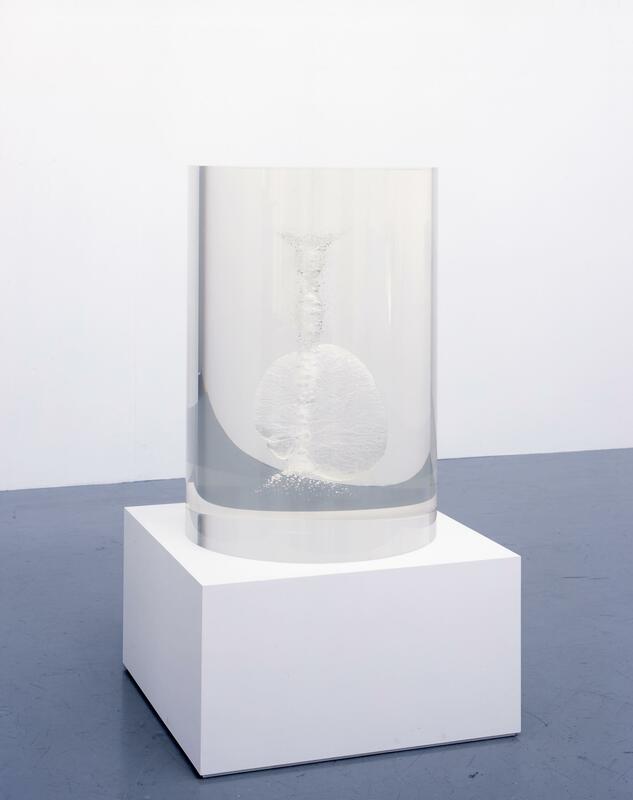 The current exhibition is his third at SCAI THE BATHHOUSE. 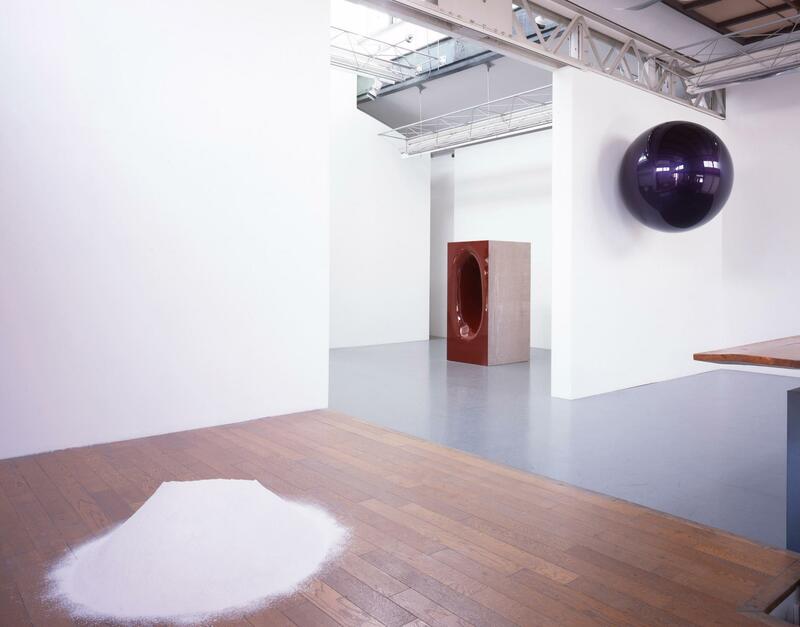 The attraction of Kapoor's sculpture is that he uses extremely simple shapes and materials to form works with a cosmic broadness, transforming the exhibition venue into an altogether different space. The slightest swellings or curves in his works can seem to be holes that continue to unending depths. 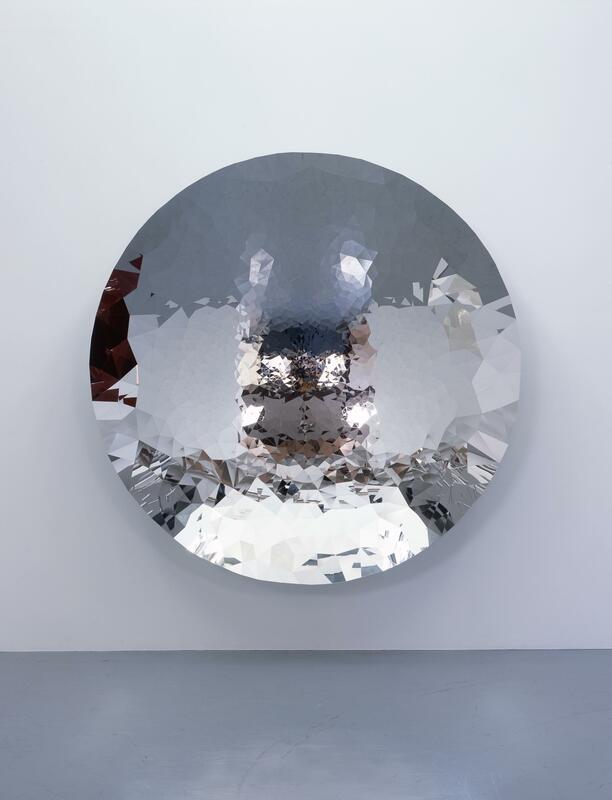 Mirror-like materials can reflect scenery at totally unexpected angles. 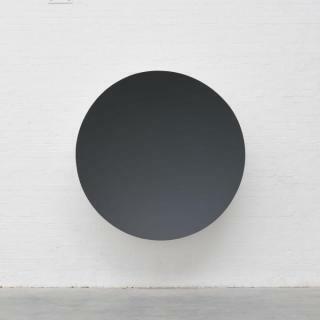 Such sculptures and installations are full of new experiences and surprises, overturning our preconceptions about space. His works created on the basis of concepts derived from philosophical ideas or mythical worlds are a joy to see and experience, and they are mysterious or sensual in a way that awakens extremely primitive, primordial senses. 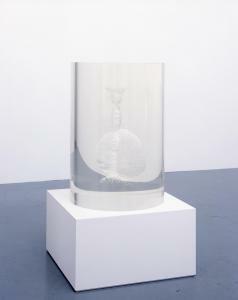 Works like these are accessible at the same time as being deep and thought provoking. As such, they have found places in the hearts and minds of a great many people. Built around a core of new works, this exhibition presents a concentrated essence of recent art by Kapoor, including a stone sculpture created in collaboration with a Japanese urushi lacquerware artist, and an "illusional" mirror work created from a combination of stainless steel parts.